Galentine’s Day (the day before Valentine’s Day where you celebrate with your best gal friends) is fast approaching, and there’s nothing better than getting a lil’ something to remind them how important they are to you! To make it even more special, why not purchase a Galentine’s gift from a small business? Not only will you be giving something more personal, but you’re also supporting an individual (and, speaking from experience, it really does make their day). 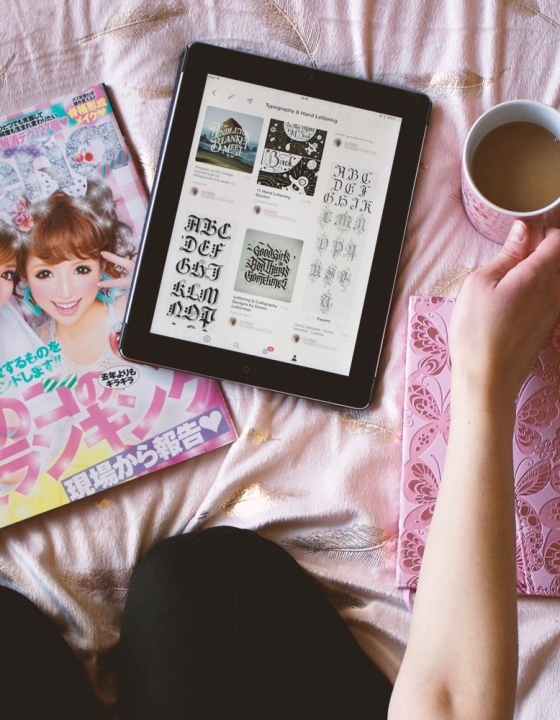 These ideas would be perfect for your gyaru friend or just those interested in the wonderful world of Japanese fashion. Gal Spirit Yellow Hibiscus by Oddbeans – How gal is this?! 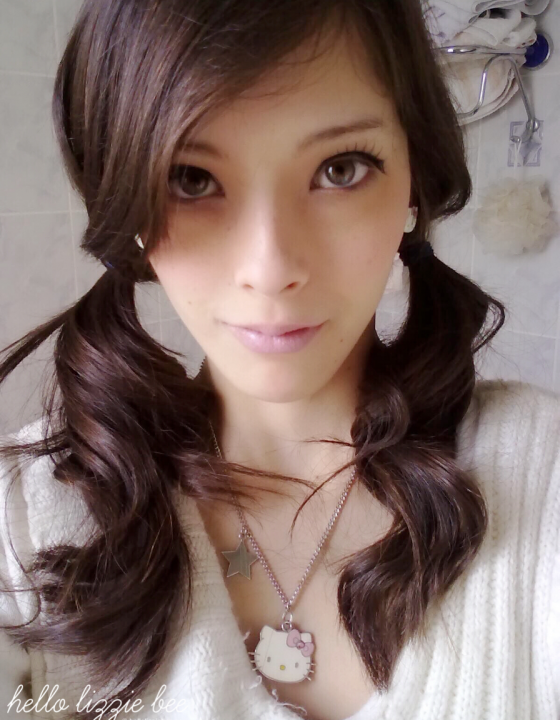 It is absolutely perfect for old-school gyaru (especially manba) and has such a summery vibe to it! 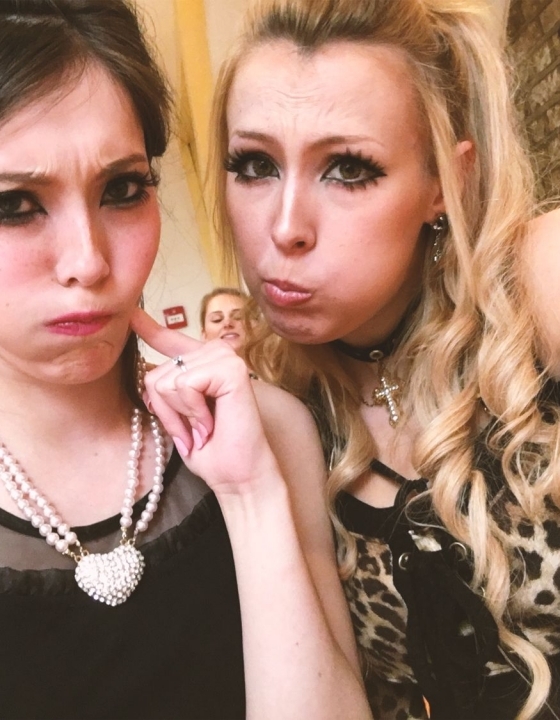 You could have it as either a necklace or keyring to complete your gyaru outfit. Love Letter in My Bag by peilieeshop – Hellooooo cute bags! Honestly, I couldn’t decide what I wanted to feature from peilieeshop because everything was just so effing cute but I think these bags would look lovely with a romantic coord. 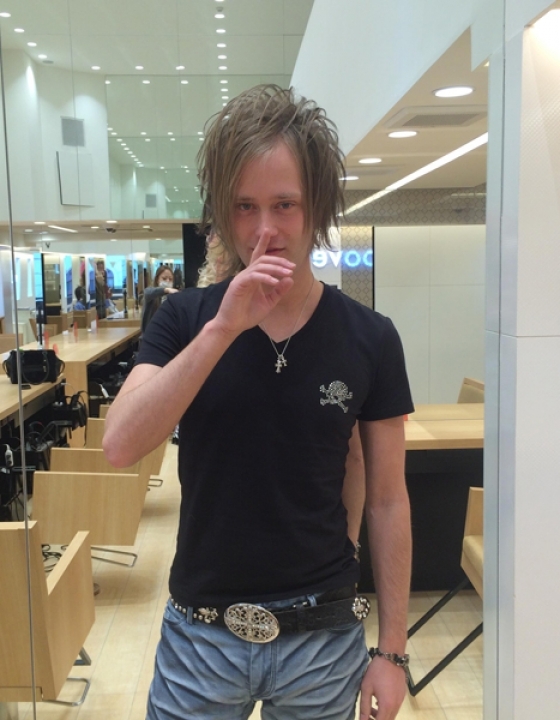 Definitely more for your larme-kei friend, or one who does super sweet styles (like me *cough*). My Melody Card Holder – Erm, how cute is this?! 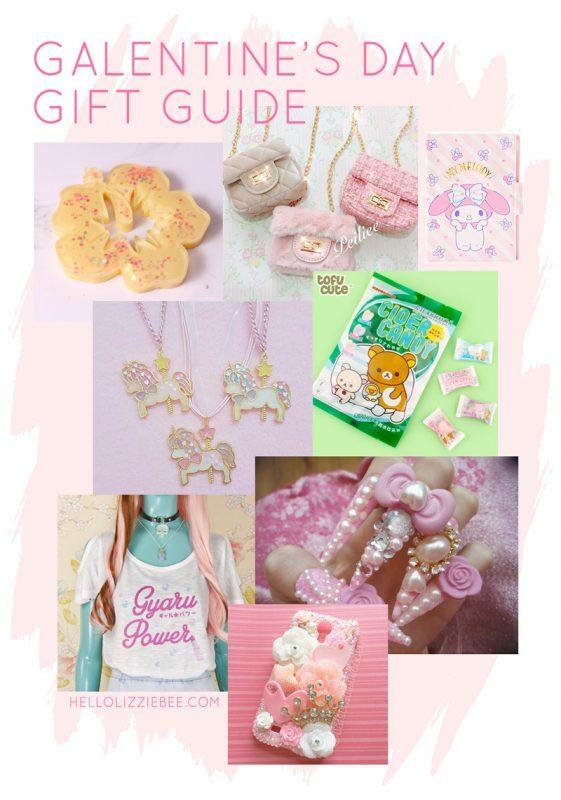 Gosh I would be broke if I lived near Art Box because I’d be buying all of their My Melody merch. Unicorn Necklace by Kawaii Panda Shop – One of my friends Noy (who is an absolute sweetheart) owns and makes her own accessories, and I especially loved this unicorn one! It’s just so pretty and magical! She sells on Instagram (although I think she sells on Facebook too) so just drop her a message when you see something you like. Hayakawa Rilakkuma Heart-shaped Candy by Tofu Cute – Cute and Galentine’s Day themed – check! These candies are super cute and they are also suitable for vegetarians which is a huge bonus. 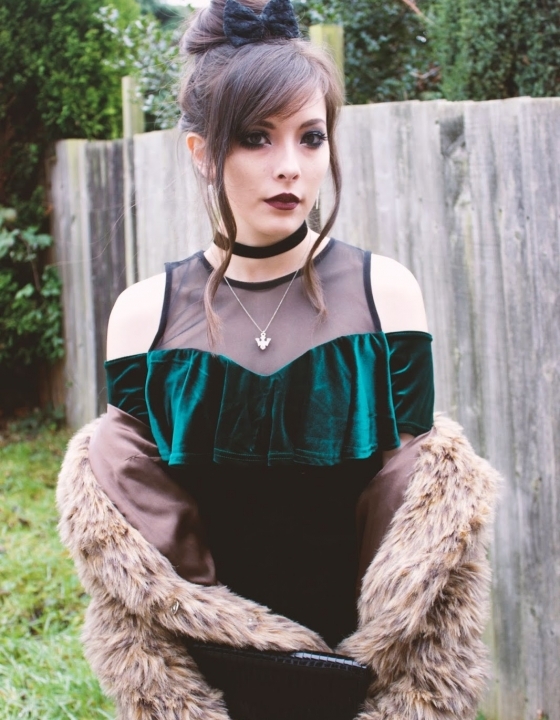 Gyaru Power Top by Tope Suteki – I featured this top in my summer wishlist and I’ve popped it here again because it’s such a nice top. There isn’t a lot of gyaru specific merch out there and this design is so summery and pretty! Beach holiday, anyone? Premade Rhinestone Phonecase – Why not treat your friend to a premade, or even customised, phone case? Cat’s Cradle Decoden are one of my favourite decoden shops that I follow on insta, and I’ve been feeling more and more tempted to purchase a case now that I’ve abandoned my iPhone and opted for a Huawei. The blingier, the better! What galentine’s gifts are you buying this year? Okay… I really need all these for myself! Oh my gosh Lizzie these are all so cute! I love the idea of Galentines, who needs men haha! Me too! It’s been so long since I’ve worn nails like that and I can’t wait to do it again! Aah you’re a My Melody fan too?! That’s amazing! I love her so much haha. Thanks so much for reading! Thanks for all of the ideas! Definitely putting some of this to use for my circle galentine’s! I had no idea Galentine’s Day was an actual holiday! I thought it was girls celebrating on Valentine’s Day rather than having an actual day. Huh. Thanks for sharing your gift ideas, everything is so cute and girly. One of my friends introduced it to me a couple of years ago and apparently it’s from Parks and Recreations, but you can also celebrate it on Valentine’s Day too with your gals! And you’re welcome 😀 Thanks for reading!